In this chapter, we learn how to perform an IoT pentest and understand the first element of it, which is attack surface mapping. 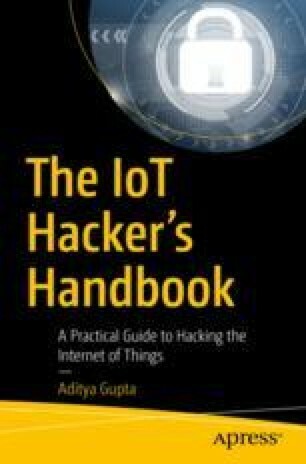 A lot of pentesters have not yet been able to move to IoT penetration testing because of the lack of knowledge of how to perform an IoT pentest: What are the different components involved? What tools should be used? How do you execute the overall pentest?